Was the first moon landing before or after the Tower Eiffel was built? And was the Nobel Prize first awarded before, after, or between these two events? OK, this is gonna be tricky! 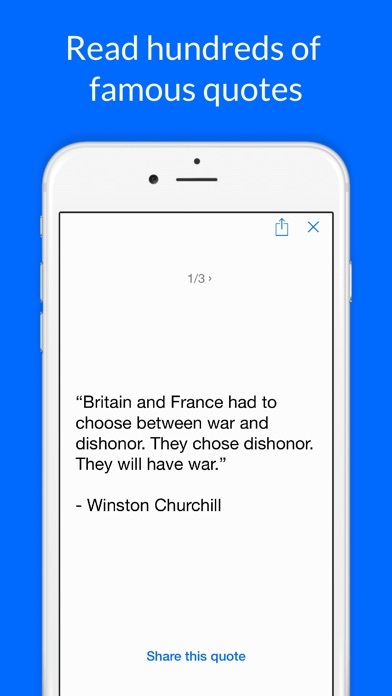 Playing Soort is easy: just sort chronologically the historical events. Learn from the historical events — inventions, discoveries, wars, scientific milestones and so on — that indelibly marked the humankind history. 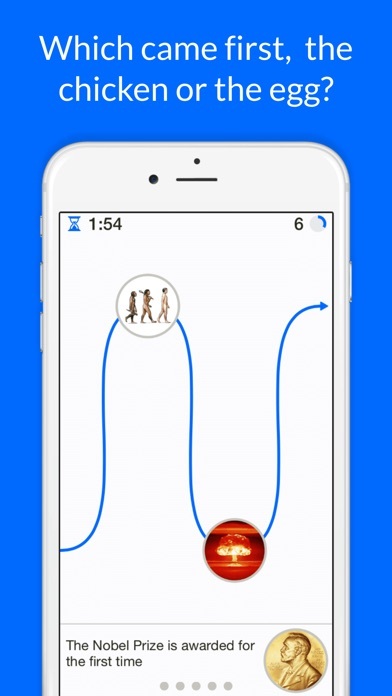 Play with friends or random opponents, win matches and collect historical events: discover facts, curiosities and anecdotes. Think you already know everything? ◉ Did Edison invent the lightbulb? ◉ Was Columbus the first to discover America? ◉ Is Great Wall of China visible from space? ◉ Are all dinosaurs extinct? If you answered “yes” to any of these questions then you are wrong: there is still a lot you can learn with Soort! 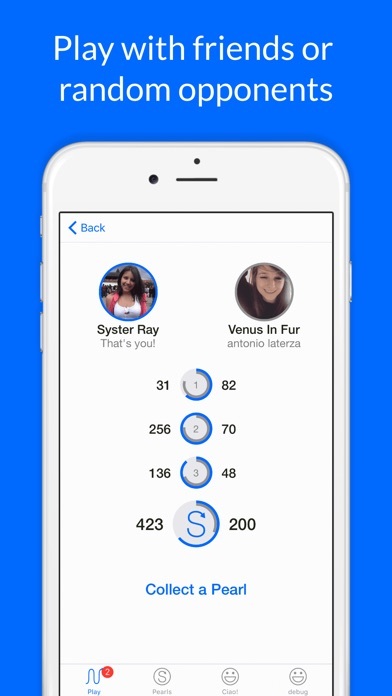 Play Soort and become a better human being! 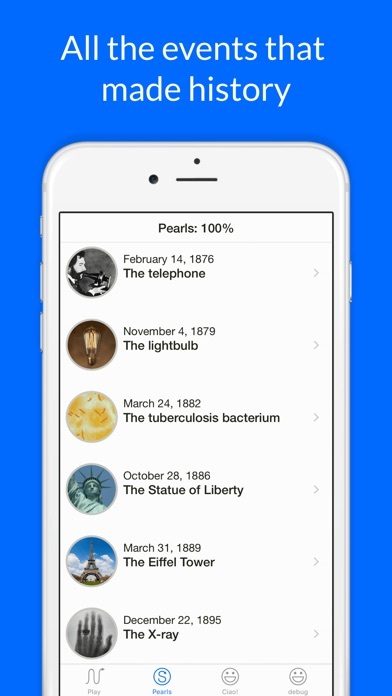 Pearltrees - Organize all your interests: art, science, history, tech, politics and more.